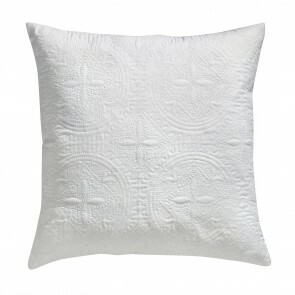 Complete your bedroom decor with our new designer range of bedspreads. 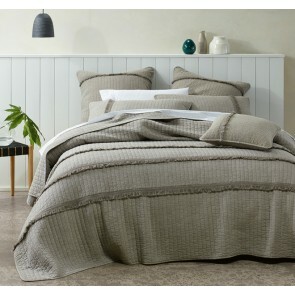 The extra layer (bedspread) of warmth and mode is exactly what you are looking for! 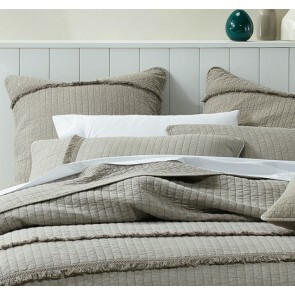 A bedspread is an ideal piece for adding colour, style and texture to your bedroom. You can find from single size to king or super king size designer collection of bedspreads to dress up your decor with modest luxury. Create the bedroom of your dreams with Elan Linen’s collection of classy bedspreads. 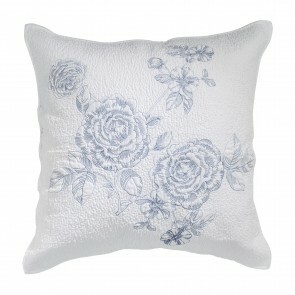 We have the bedspreads range from the brands like Bianca, Bianca Lorenne, MM Linen perfect for modernize your bedroom. These lightweight covers are wonderful for pleasant summer nights. Buy bedspreads according to your choice like from the range of modern neutrals, jacquard, chevron, florals in different fabrics like cotton, sateen, percale and more! 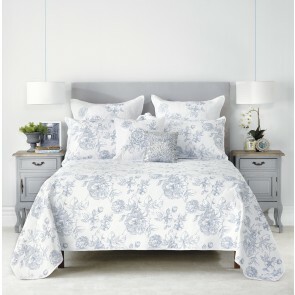 We do have reversible bedspreads, so you can change your bedroom’s look as often as the mood suits you.